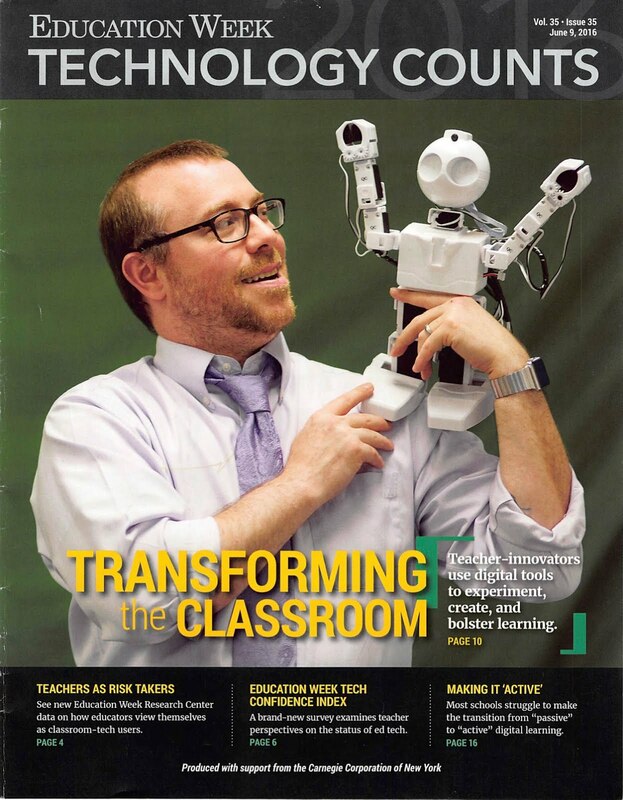 The Nerdy Teacher: Why should @MACUL support @EdcampDetroit? I was excited about #MACUL11 because I wad finally getting a chance to meet up with many of the organizers of #edcampDetroit. We had been communicating all year via Twitter, email, GoogleDocs and Skype. We are spread out across the state and this was a great chance to get together and chat. 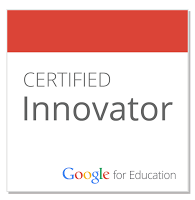 I was also able to talk to others about edcamp as well. It was nice to talk to others about edcamp and see them excited. Teachers were interested in a conference that was all about sharing. Being surrounded by other passionate educators appealed to them. MACUL is a great place for teachers to come together and share. Edcamps can be the same thing on a smaller scale. MACUL is all about sharing. Edcamps are all about sharing. These are not competing entities. They should embrace each other as they strive to make education better for students across this state. Edcamps are not tech conferences, but they use tech to spread the word and connect teachers. 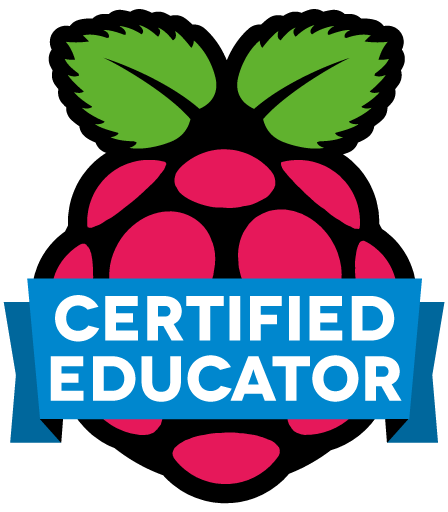 The edcamp format is something that should be embraced by MACUL and other state organizations that are looking to engage in social media and reach passionate educators. Edcamps are great because they are attended by some of the most passionate educators. These are educators that have decided to give up their Saturday to come together and share. People attend to grow. When I talked to people at #MACUL11, they all said the same thing. “I love meeting new people”, “The sessions were amazing”, “I’m so energized to start working” and many other similar feelings. Edcamps are designed to focus on those specific feelings. 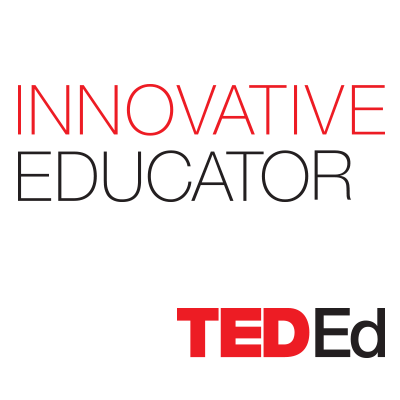 We want educators to attend, engage and collaborate. 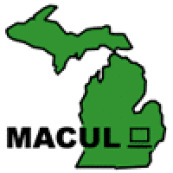 By supporting #edcampDetroit, MACUL will be supporting teachers that are looking to connect and share. In this troubled economic educational world Michigan is dealing with, groups need to stand together and help those teachers that want to share. Edcamps are proof that teachers care and want to be better. How could MACUL not want to be part of this movement? Agreeing! Thank goodness for sharing, or the isolation would get worse. I love that I can be a small town teacher, in the center of the mitten, and be connected to other educators from all over that are doing inspirational things. Is there not support? Is someone threatened?